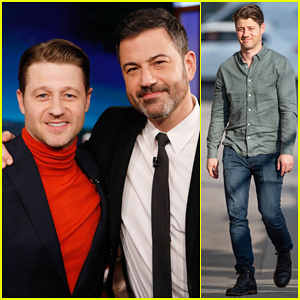 Ben McKenzie stopped by Jimmy Kimmel Live on Monday night (March 4) and dished about filming the final season of his hit series, Gotham! 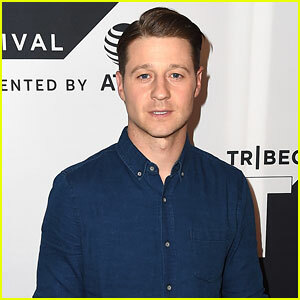 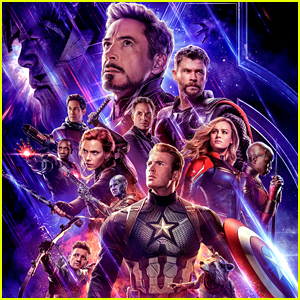 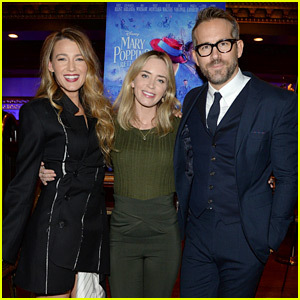 The 40-year-old actor then revealed how much Batman could actually be expected, after fans have been waiting five whole seasons to see him. 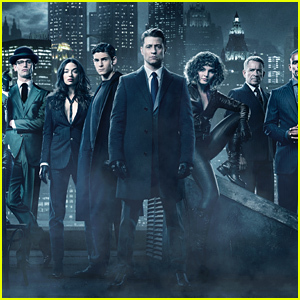 Ever since the first episode of Gotham aired in 2014, the show has been building towards the eventual transformation of young Bruce Wayne into Batman. 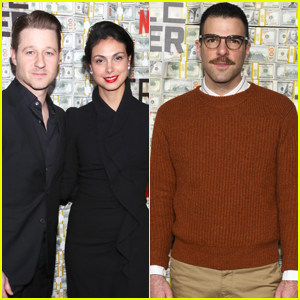 Ben McKenzie & Wife Morena Baccarin Promote Final Season of 'Gotham'! 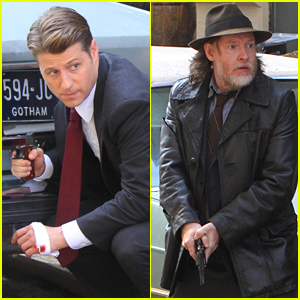 Ben McKenzie & Donal Logue Get Into Character While Filming 'Gotham'! 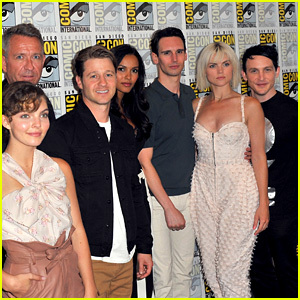 Ben McKenzie & 'Gotham' Cast Debut Season 4 Trailer at Comic-Con!